Every country club has their own unique amenities and perks. No matter which country club you join, you'll experience these amazing benefits. If you love golf, then joining a country club is a great idea as it provides perfectly full access to the perfectly manicured golf course. Go ahead and fit in a few rounds after work. 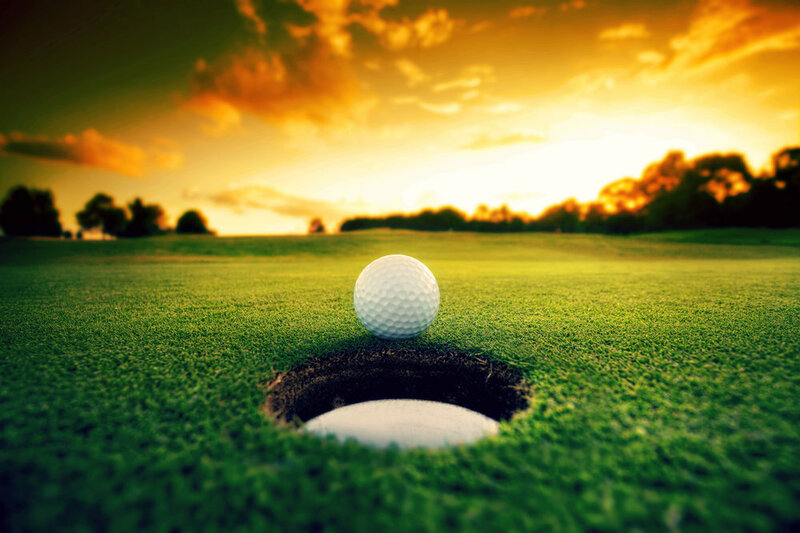 Most clubs have great golf perks such as free golf carts, free guests, and of course no green fees. Have you ever heard the saying "it's not what you know, its who you know"? Joining a country club allows you to mingle with new people and build long-lasting business (and social) connections. Network on the green or strike up a conversation at the bar. Whether you're new in town looking to make friends with the right people or you're trying to make business connections, a country club is the perfect backdrop to do it in. A country club is way more than a golf course. It's also home to an incredible restaurant and various activities like tennis and bocce ball. Most even have a pool and a gym. No country club is complete without the clubhouse that allows you to host incredible events like baby showers, business meetings, holiday parties, weddings, and social luncheons. The beauty of a country club is that it's a family affair. Bring your wife and kids, they'll love the activities and relaxing by the pool. Enjoy a delicious family meal in the club's restaurant or attend a social gathering and relish in the lovely family environment. Join a country club and your family will thank you. How Will You Use Your Country Club Membership? Will you be golfing? Lounging by the pool? Networking? No matter what you're goals and interests are, a country club membership can benefit you and your family. At the Green Valley Country Club, we can assure you there are many uses for your country club membership from tennis and golf to special social events like dining experiences and family celebrations. Contact us today to start the process of becoming a member. We look forward to inviting you into our family-oriented country club.